The needle palm is generally considered to be the most cold-hardy palm available for the landscape. 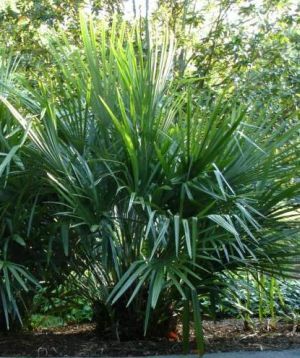 It is a slow-growing palm with a shrub-like form, and it usually does not form a large trunk. It is native to the coastal southeastern United States, from Mississippi to North and South Carolina.